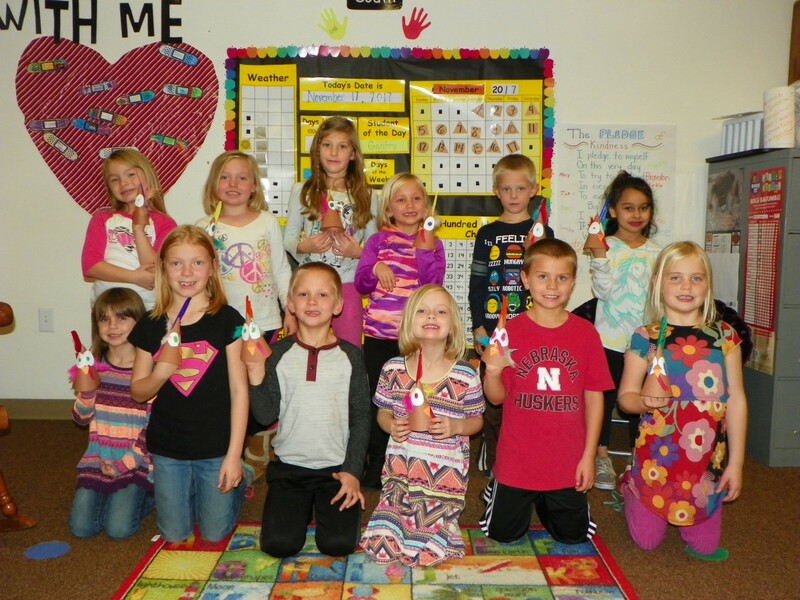 On November 17, we visited the first graders at Elgin Public School. 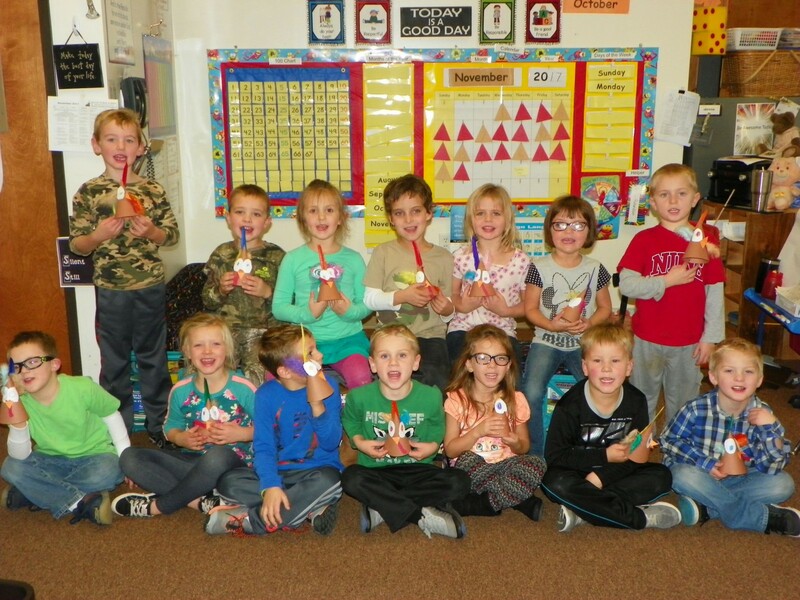 We read the story, Twas the Night Before Thanksgiving to them and did a turkey craft. On November 20, we went to the Kindergarten class at Elgin Public School. We read The Great Turkey Race. We also made a turkey with them. We had a fun time.